Taipei, Taiwan – October 23rd, 2017 —ALi Corporation, a leading innovator and developer of set-top box (STB) chipsets, and Skardin, a leading STB manufacturing company, jointly announced their further cooperation to expand their spectrums in ecosystem-ready solutions. Both ALi and Skardin have long footprints of collaborations in developing ecosystem-ready solutions that have been deployed in various regions worldwide, by integrating the know-how from both parties. 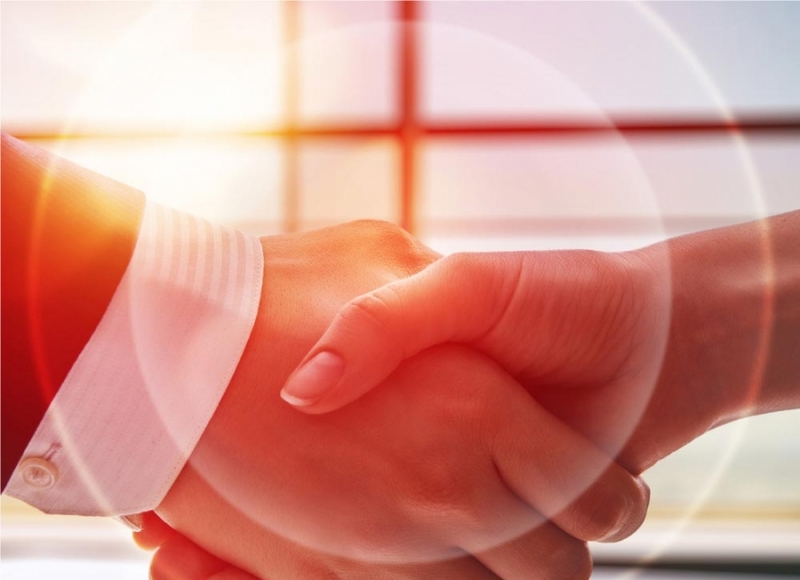 With the upcoming demands in TV-viewing, both are continuing and furthering their cooperation to expand PayTV solution portfolio across FHD to UHD. Besides the long cooperation history between ALi and Skardin, the next-milestone cooperation is formed to respond to the rising demands of high-definition and high-security viewing experience towards the emerging markets. As usual, ALi will launch its next-generation FHD/UHD chipset family, certified by mainstream CAS vendors, such as Verimatrix, to meet rising demands of 4K, which requires Ultra Security. On the other hand, Skardin will not only contribute its set-top box manufacturing capability, but also expand its value-added software. Once the chipset and the STB are successful integrated, both ALi and Skardin will launch the next-generation security set-top box with enhanced viewing experience. 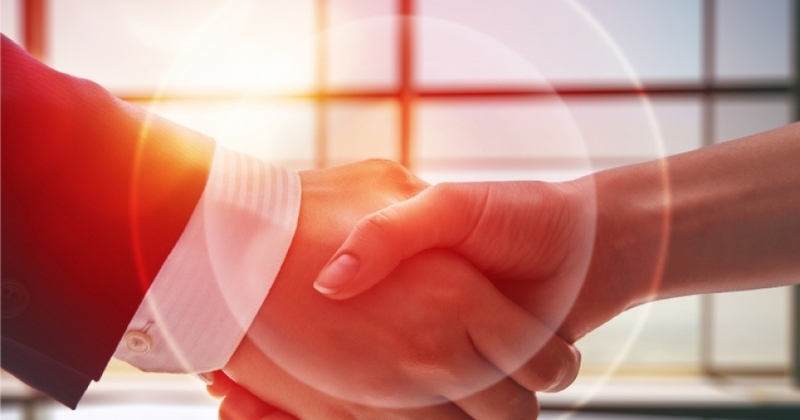 “ALi and Skardin have proven records of joint efforts, and this time we are expanding our portfolio to meet the new demands in the market. Skardin’s hardware know-how and value-added software have been an integral part and I believe our next-generation FHD/UHD security chipsets will be well-integrated with Skardin’s new security set-top box”, said Tony Chang, COO of ALi Corporation. “Our ODM capability and the wide SoC portfolio by ALi have enabled us to further penetrate the markets worldwide. Skardin has proven history in manufacturing and the development of value-added software. We are confident that we will have wider joint spectrums to meet the demands of operators in global markets”, said Armando Caltabiano, CEO of Skardin. 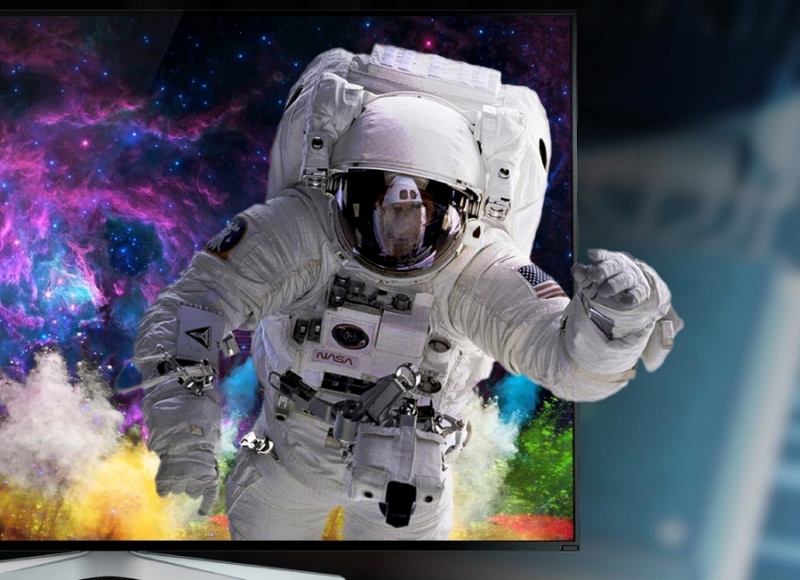 Skardin is a leading Consumer Electronics Manufacturing Company specializing in the supply of Set Top Box & Broadband industry solutions for the last 35 years. We are continuously investing and renewing our capabilities to provide new cutting edge products in advance networking and smart home platforms. 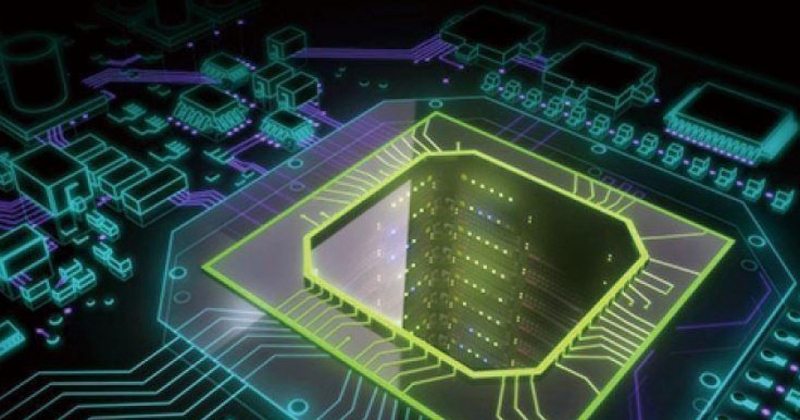 Thanks to the long market history and strong partnership with all major industry players (CPU, CAS, DRM, SW, MW), we are providing our customers with the best quality product and solutions. Skardin is a vertical integrated manufacturer with it’s own Factory, a strong portfolio of products and an “ahead-of–time-to-market” R&D approach to shorten delivery cycles. Skardin is bringing the best of Asia and Europe with its experienced executive team supported by an international and professional group of top managers from Europe & Asia, leading the best engineering and project teams. We are one of the few companies that own the export licenses granted by the Chinese government to export DTH decoder from China. ALi Corporation is a leading innovator and developer in the set-top box (STB) system-on-chip (SoC) market. By fully leveraging its core expertise in the set-top box industry, ALi Corp.’s solutions are recognized for their high levels of integration, superior performance reliability, premier customer oriented service and compelling cost structure. Hundreds of Pay TV operators have adopted ALi Corp.’s solutions worldwide. ALi Corp. was founded in 1987 with headquarters in Taipei, Taiwan, R&D centers as well as sales offices in Hsinchu, Shanghai, Shenzhen, Zhuhai, Geneva, Seoul, and New Delhi, and technical support teams throughout Asia. For more information, please visit www.alitech.com. 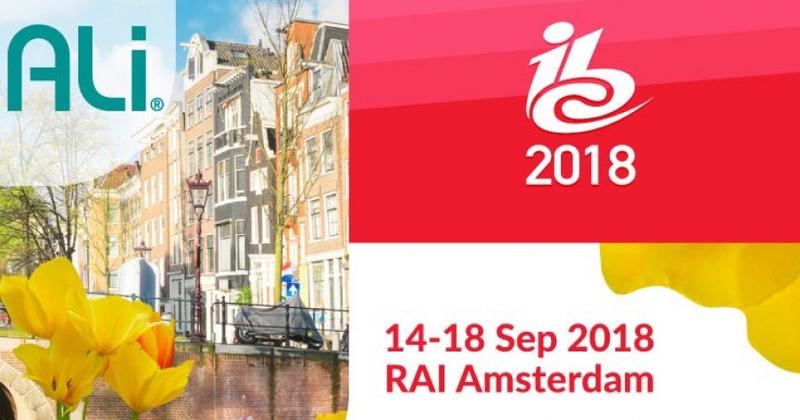 Dear Customers and Partners, ALi Corporation cordially invites you to join us for an amazing experience of ALi’s latest achievements in digital entertainment at IBC 2016 on September 9-13 in Amsterdam, the Netherlands. 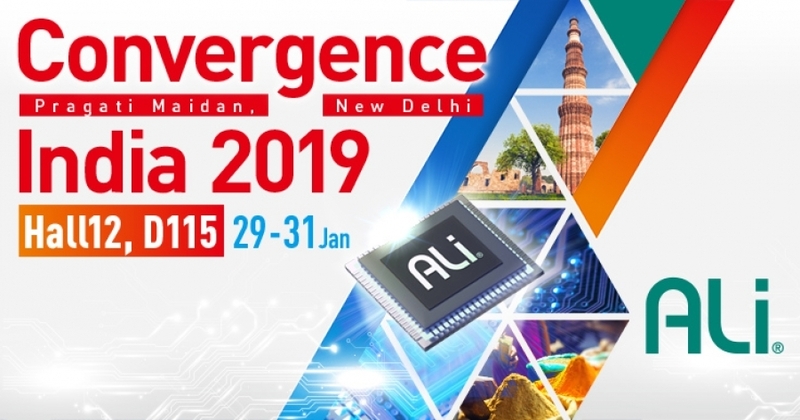 Visit us at our balcony suites BM19 & 20 (Hall 1, 2F) to see how ALi’s cost-effective and high-performance chipsets can assist you in launching innovative products and services with accelerated time-to-market. We will showcase a full spectrum of STB chipsets with a focus on hybrid (DVB+IPTV) and UHD solutions. You will also be able to see live demonstrations of the value-added features enabled on ALi’s latest series of product offerings. ALi’s achievements with ecosystem partners that have been deployed worldwide will also be a highlight of our exhibits. BROADCAST ASIA 2017, SINGAPORE– May 23, 2017 – Anticipating the upcoming trend in DTV industry, SERAPHIC partners with ALi, a leading innovator and developer of set-top box chipsets, to jointly launch Sraf Lite, a brand new lightweight HTML5 browser, at BroadcastAsia2017, Asia’s largest broadcasting exhibition, on May 23. “We are looking forward to launching Sraf Lite Browser on ALi’s mainstream STB chipsets. As anticipated, DTV transition has been sweeping around the world, while OTT operators, especially those in emerging markets, are faced with challenges of integrating strong browser support.” said Tony Chang, Chief Operating Officer at ALi Corp.
BROADCAST ASIA 2017, SINGAPORE– May 22, 2017 – Opera TV, the market leader in enabling OTT, and ALi Corporation, a leading Set-Top Box (STB) chipset provider, today announced the integration of Opera TV’s solution into ALi Corp.’s System-on-Chip (SoC) based Set-Top Boxes (STB). This market-ready solution enables STB manufacturers and Pay TV Operators the opportunity to deliver consumers with immediate access to premium OTT content through an engaging viewing experience directly from their STB device. ‘Today’s consumers expect easy and effortless access to OTT content from the devices and services they already have within their homes. ALi Corp. is a leading innovator and developer in the set-top box (STB) system-on-chip (SoC) market. By fully leveraging its core expertise in the set-top box industry, ALi Corp.’s solutions are recognized for their high levels of integration, superior performance reliability, premier customer-oriented service and compelling cost structure. Hundreds of Pay TV operators have adopted ALi Corp.’s solutions worldwide. ALi Corp.’s SoC for STBs with Opera TV’s product portfolio now delivers an all-in-one, modular solution for OTT integration, reducing cost and time-to-market. ALi Corp. SoCs for STBs are ready to integrate with Opera TV’s latest complete suite of OTT-enabling products that support advanced UI rendering, HbbTV capabilities, a media streaming module with support for all popular adaptive streaming formats used in OTT, as well as an HTML5-based application platform providing tailored and engaging OTT viewing experiences. This ultimately allows ALi Corp.’s customers to effortlessly integrate over 1000 OTT apps into their own UI’s or using Opera TV’s UI, significantly reducing time to market. The Opera TV ecosystem is the world’s largest unified platform for connected TV devices spanning more than 40 million devices shipped each year. Opera TV solutions include Opera TV 2.0, a next-generation OTT platform; Opera TV Snap 3.0, a complete end-to-end OTT app generator for broadcaster, content providers, and video on demand (VOD) services; Opera TV SDK, a platform for creating and rendering HTML5-based and video-centric user interfaces; and the Opera TV Store, an OTT experience for consumers. Unlike individual OEM or operator platforms, the Opera TV platform evolves quickly to keep pace with market requirements, supporting the complex needs of demanding OTT services. Opera TV is the market leader in enabling the TV industry’s transition to OTT. The Opera TV portfolio powers rich web experiences on tens of millions of devices each year, including Smart TVs, set-top boxes, Blu-ray Disc players, Game Consoles and chipsets for more than 60 customers. The Opera TV ecosystem spans the Opera TV Store app platform with over a thousand entertaining apps tailor-made for TV, the Opera Devices SDK (software development kit) for creating and rendering HTML5-based user interfaces including optional modules to enable HbbTV, the Opera Media Streaming Module, to manage the rapidly changing global OTT streaming requirements, and the Opera TV browser for browsing the full web on TV. Opera TV offers solutions for OEMs, pay-TV operators, broadcasters and content publishers. Visit www.opera.com/tv to learn more.